Enjoy the best, fastest and friendliest service ever! Manufacturing stabilizers is our job since 2003 – this is all we do / this is the only thing we do / we do not do anything else / we're not doing anything else (but stabilzers). 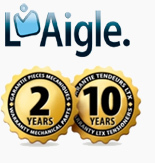 We know our job and how to manufacture the best stabilizer at the best price. But what would be an excellent product without an excellent service? Our line/point : to offer the best and fastest aftersale service it can be. 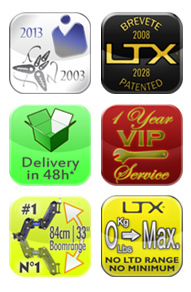 We are keen to ensure that our customers are satisfied with our products and associated services! 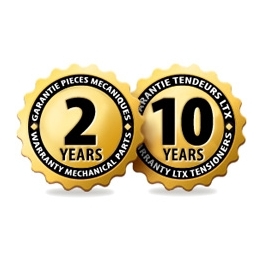 This is why we offer on all our products a 2-year parts and labor warranty, and a 10-year warranty on the LTX ® straps of our arms. 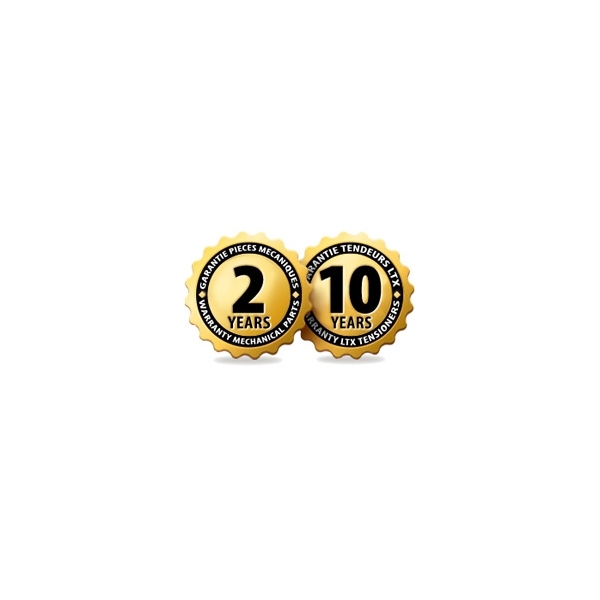 Our monitors and batteries are available with a one-year manufacturer's warranty.